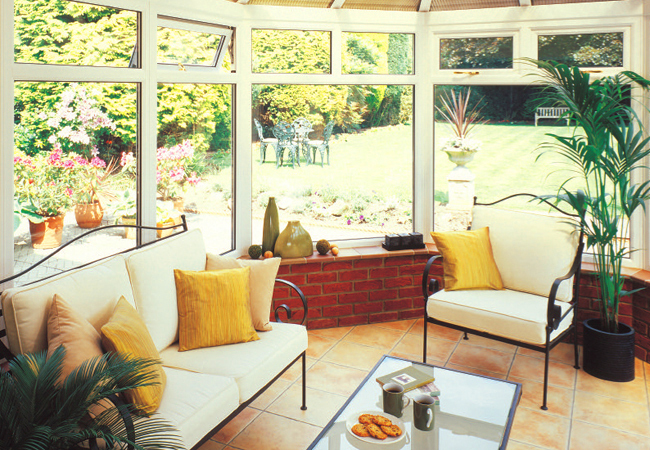 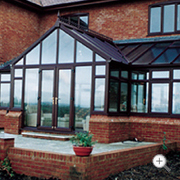 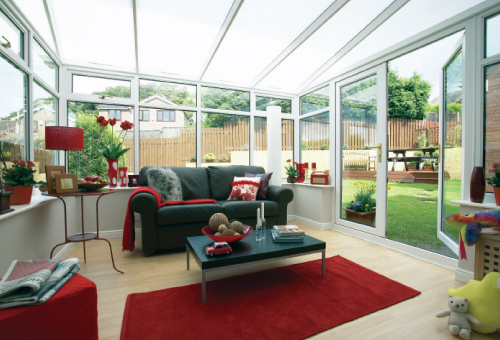 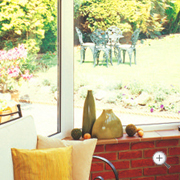 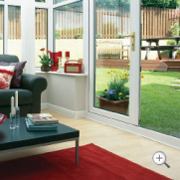 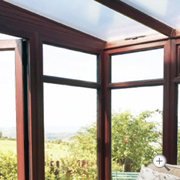 When it comes to designing and building conservatories Arun Windows are experts with a vast array of experience. 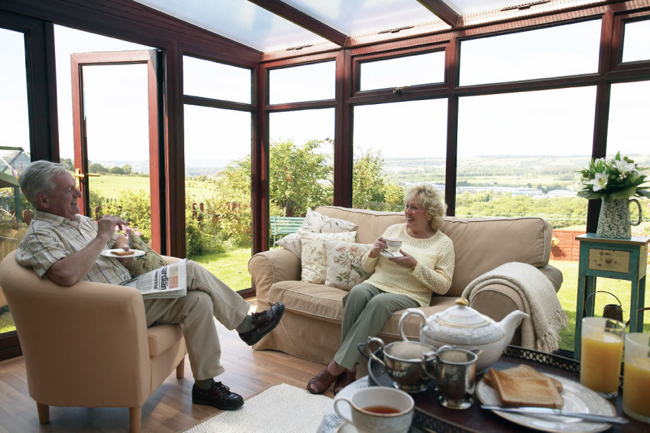 Whether you want a conservatory that is built with Hardwood or uPVC, your conservatory will be designed and built to the highest standards to suit your home. 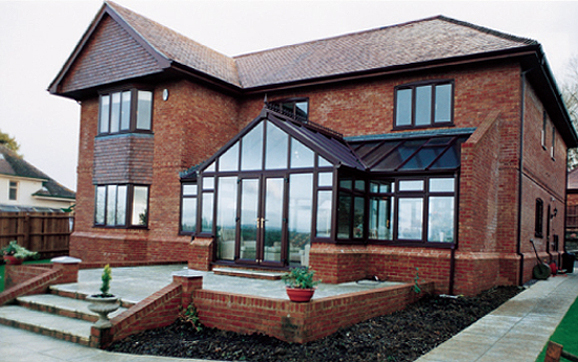 We will provide you with a huge choice of styles and finishing details for you to choose from, however we will be happy to offer expert advice if you request it.